Does your business need a patch before it sinks? HomeAll PostsBorrowing FundsDoes your business need a patch before it sinks? It is the rare small business that survives its first few years, prospers and then expands into maturity without the help of small business loans. Small business loans are designed to address unforeseen challenges and opportunities, including the types of occurrences even the savviest business owner cannot predict. 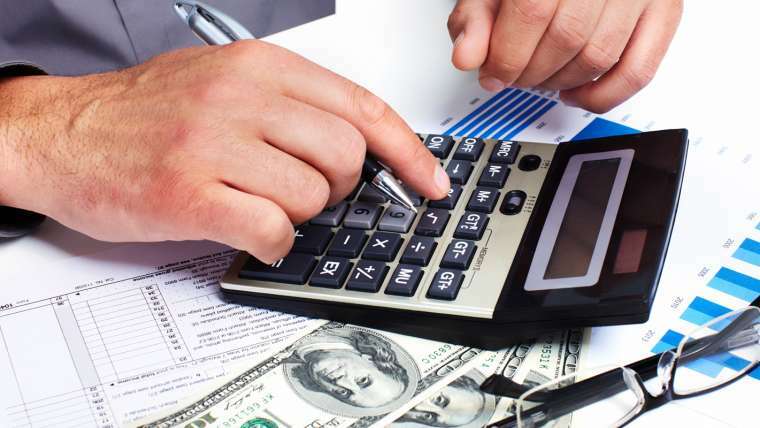 As with any financial product, small business loans come with both benefits and drawbacks. This post will address what every small business owner needs to know about the benefits of small business loans. In general, small business loans range in size from a mere $5,000 all the way up to $250,000. 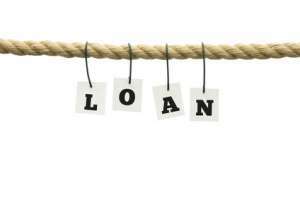 With typical repayment periods of two years or less, and higher interest rates and fees, this loan type differs in a number of key ways from the standard long term business loan. Making the decision to apply for a small business loan can be a very smart decision indeed, provided certain criteria apply. – Repayment. Be aware there can be stiff penalties if you are not able to repay the loan within the allotted time period. It is best to take out a small business loan in situations where you do not anticipate repayment to be a problem. – Opportunity cost. The higher fees and interest rates will give the wise business owner pause – except when the opportunity cost of taking out the loan outweighs the interest and fees to be paid. 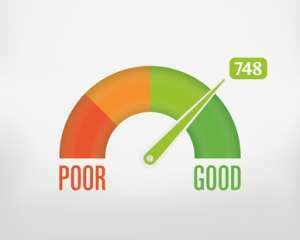 – Credit score. If your personal credit is less than ideal, your business is too young to have established a solid line of credit or you don’t have sufficient collateral to present with your application, you will likely struggle to obtain a longer term business loan. 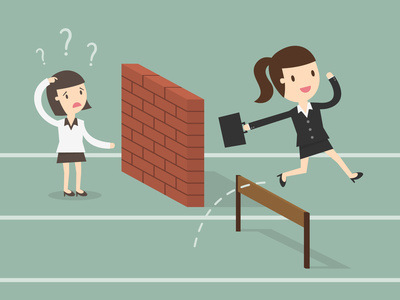 Here, the small business loan can help you over those hurdles in a way other loan types cannot. – Survival. Finally, if the choice comes down to taking out a small business loan or your business shutting its doors while it is still viable, it can make good sense to go ahead and apply for the loan to give yourself another chance to thrive. Here are some common reasons why other small business owners take out small business loans – perhaps you will find your own situation in these scenarios. – “Life happens.” Otherwise known as emergencies, if a circumstances unfolds that you simply could not have planned for (weather disasters is a great example), the small business loan can help you get back on your feet in short order. – “Opportunity knocks.” Perhaps a customer wants to place a really large order or a fabulous new store space opens up that you would be crazy to decline. 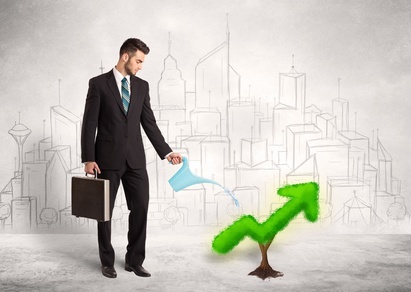 Here, you can use a small business loan to seize the day and expand towards future success. – “Cash, please.” Many small businesses struggle to balance cash flow with expenses and receivables. If ever the disparity becomes greater than your business can naturally support, a small business loan can sure come in handy to remedy the situation. Certified Business Loans offers fast cash in the form of small business loans with a 24 hour approval time. With a variety of repayment options (including fixed and flexible), a variety of loan amount options (small business loans, merchant cash advances) and more than five years’ experience in the field helping small businesses just like yours, we are here when your business needs cash the most. When you choose Certified Business Loans, you can bypass the red tape of a traditional bank, forgo credit score checks and begin building positive credit for your business as you pay back your loan. With a business ID number, three months of bank and credit card statements and a few bits of personal ID information, you can be on your way, loan in hand. Best of all, if you contact us today, you could have the cash you need in a week! Visit us at www.certifiedbusinessloans.com. How Can An Inventory Loan Help My Business?